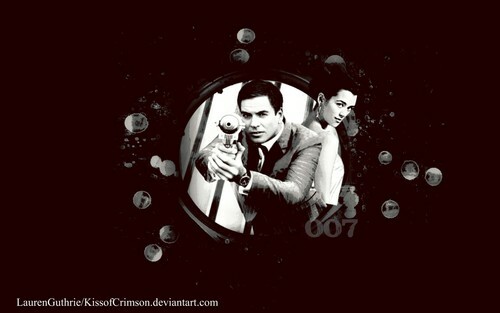 Tiva 007 style. If anda use it, credit my Deviantart account- KissofCrimson.deviantart.com. Thanks.. HD Wallpaper and background images in the Tiva club tagged: tony and ziva ncis. ONE DAY I'M GONNA DREAM OF THIS. SERIOUSLY.